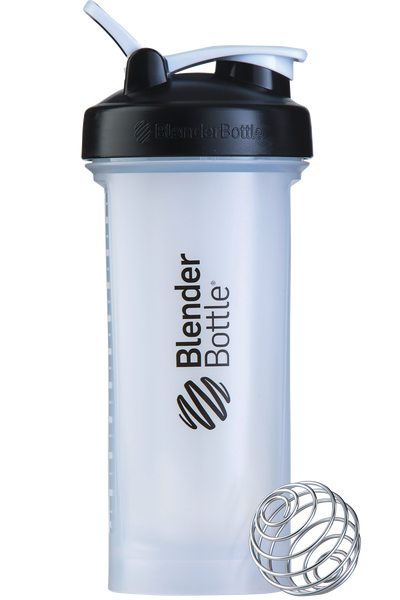 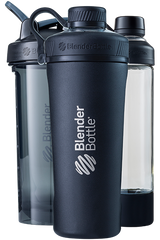 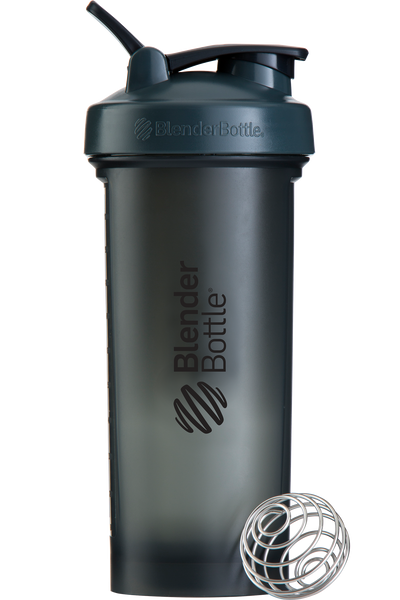 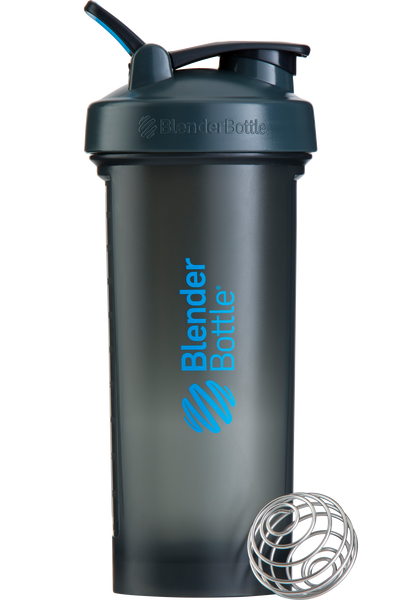 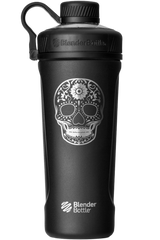 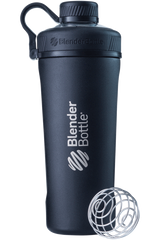 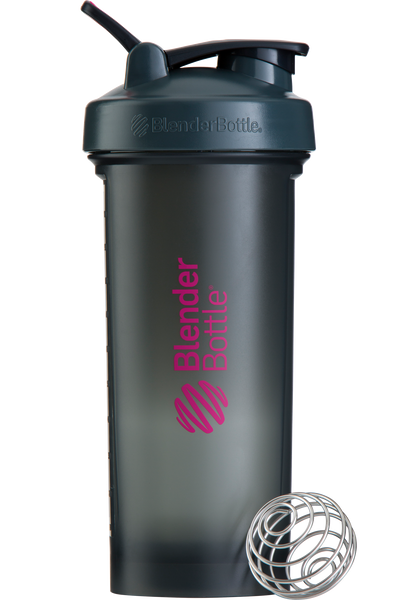 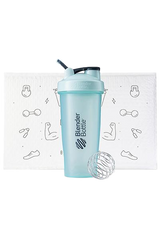 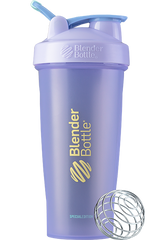 Boasting the powerful 12-Gauge™ BlenderBall® whisk and a massive 45-ounce capacity, the Pro45™ shaker is built to go big. 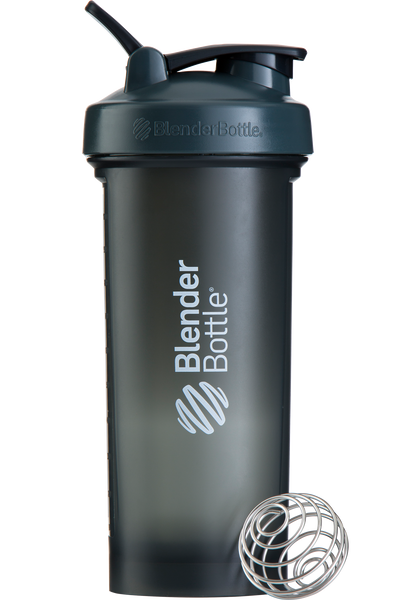 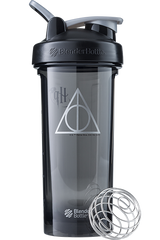 The Pro45™ shaker features our patented mixing system using a 50% heavier 12-Gauge™ BlenderBall® wire whisk to power through thick, high-volume shakes. 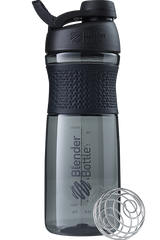 Open the flip cap without touching the drinking surface. 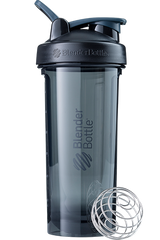 Your immune system will thank you. 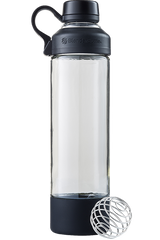 Slide ProStak® Expansion Pak containers (sold separately) inside the Pro45™ bottle to carry up to 650ccs of supplements, powders, and snacks to go.